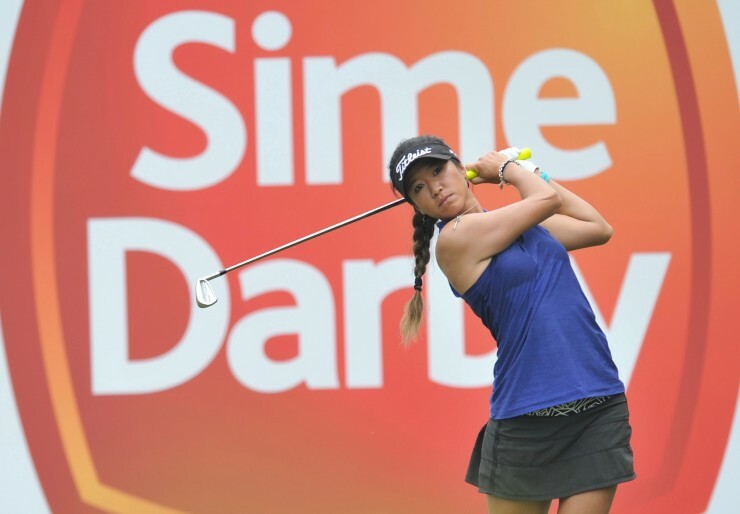 It was a bogey free round for Amy Yang as she scored an 8-under par 63 to finish top of the leader-board after the first round of the Sime Darby LPGA Malaysia. 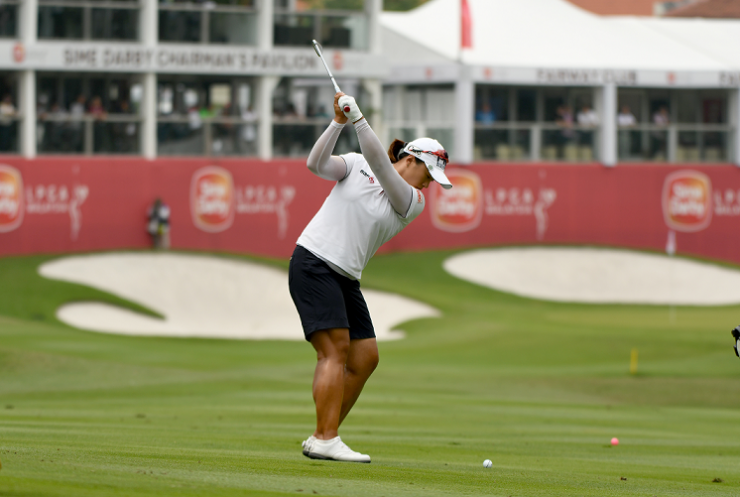 The South Korean, who is yet to register a win on the LPGA Tour this year, is currently two strokes ahead of Marina Alex, who is in second place at 6-under par 65. Her score today was also just one shy of her personal best. “I made a really clumsy double in the second. I hit a great drive and then I just leaked a shot in the water. The rest of the day I was just trying to fight back and put myself in position under par, and I got back into a good position but then I hit it in the water again, so that wasn’t good. On the domestic front, seasoned local golfer Jean Chua leads the contingent of nine Malaysians after finishing on-par with a score of 71. Chua said, “The course treated me really well and I had fun today. I arrived past midnight on Wednesday morning, so I hadn’t really seen the course, but I was really happy with my irons and my driver towards the end warmed up a little bit. My putting saved me quite a bit on the back nine.